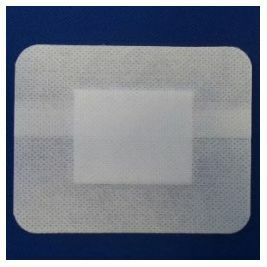 Cloth dressings are a mainstay that are used to treat the overwhelming majority of open wounds or breaks to the skin. 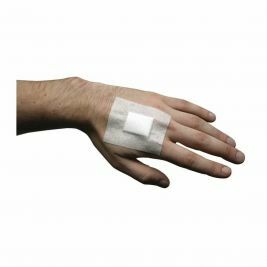 At Care Shop, we supply a huge variety of medical dressings online, so you can order all the wound management products you need and have them delivered the very next day. 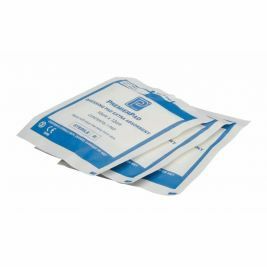 Our range includes low adherent dressing patches of various sizes, which can be used under bandages or with the addition of adhesive. 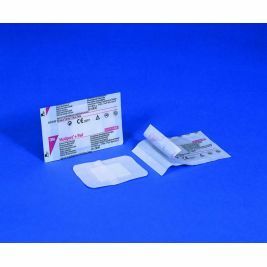 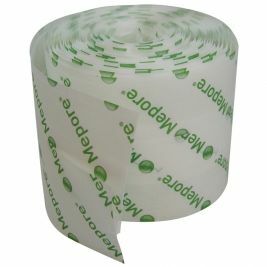 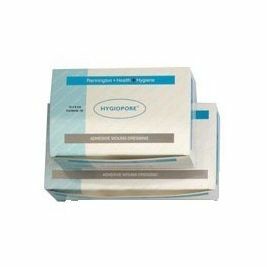 We also offer a variety of adherent dressings which make application quick and easy. 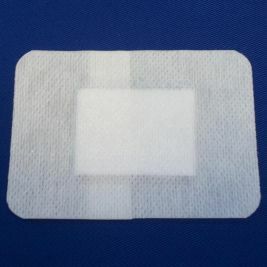 Cloth dressings are heavily utilised in care homes on a daily basis, so it's important to find a supplier who can meet your demands no matter what the volume, and supply all the products required at just the right price. 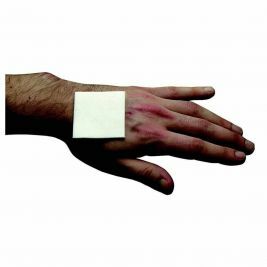 The selection of cloth dressings you can find online at Care Shop is second to none, so check out our extensive range to find everything you need. 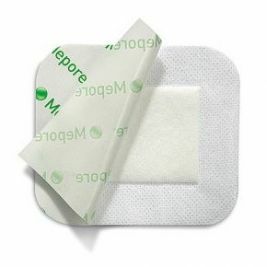 At Care Shop, we understand the importance of proper wound care, particularly when you're caring for elderly or disabled individuals, so we provide a wide range of products to keep wounds clean and sterile, including wound cleansers, bandages and a variety of medical dressings. 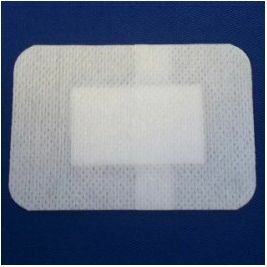 Cloth Dressings There are 47 products.